Carnival is that time of the year where Trinis get very creative with their body wear and accessories. 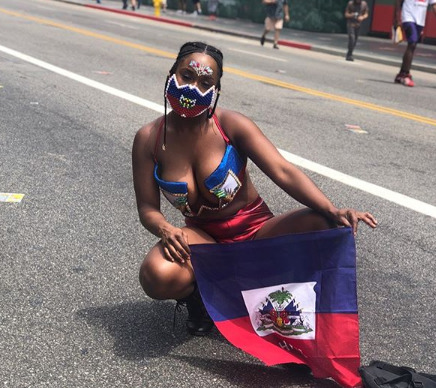 We all know that repping one’s country during Carnival is about as standard as a corn soup at the end of a fete. 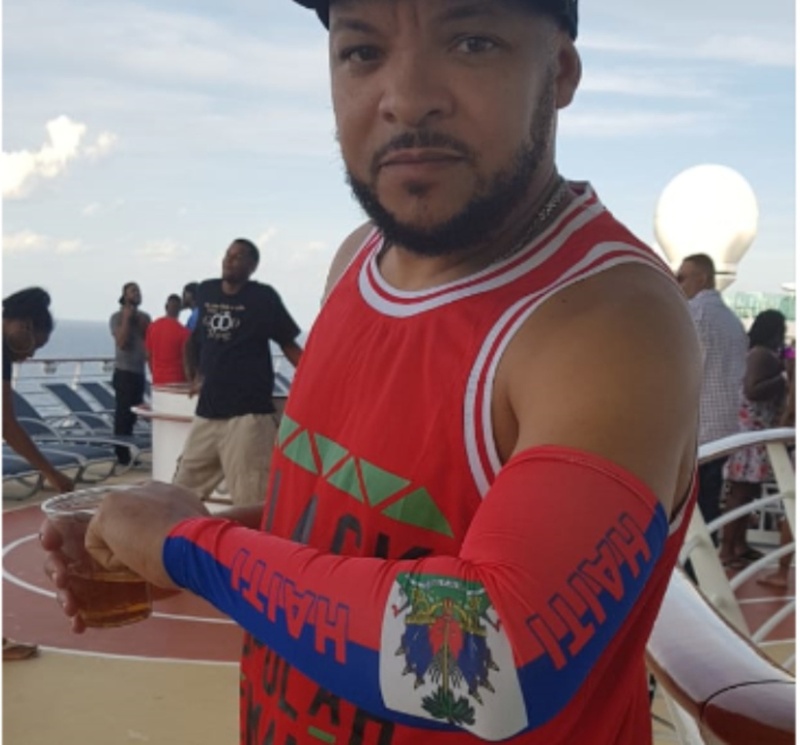 Although we’re accustomed to waving our flags in the air anytime the DJ asks us where we’re from, we noticed that UberSoca Cruise patrons took a more creative approach to repping their home turf. 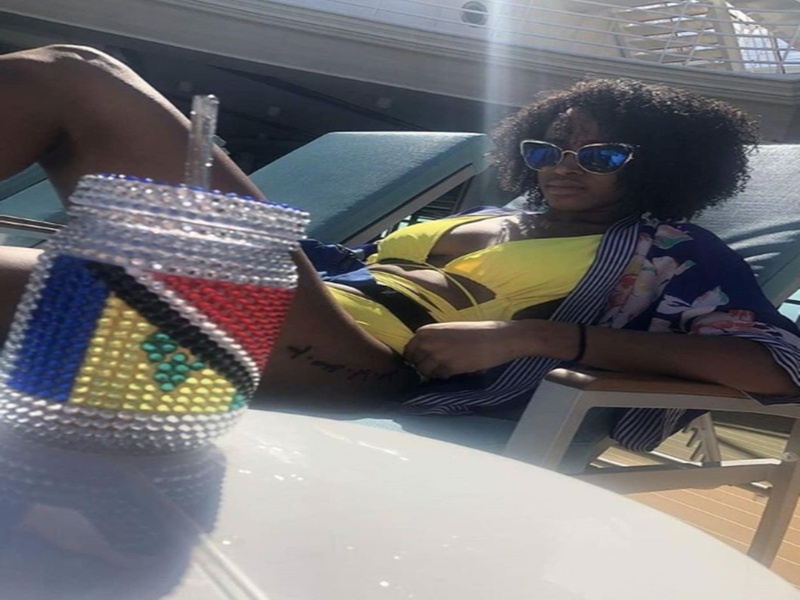 Here are three patriotic items we think will trend for Trinidad Carnival 2019. 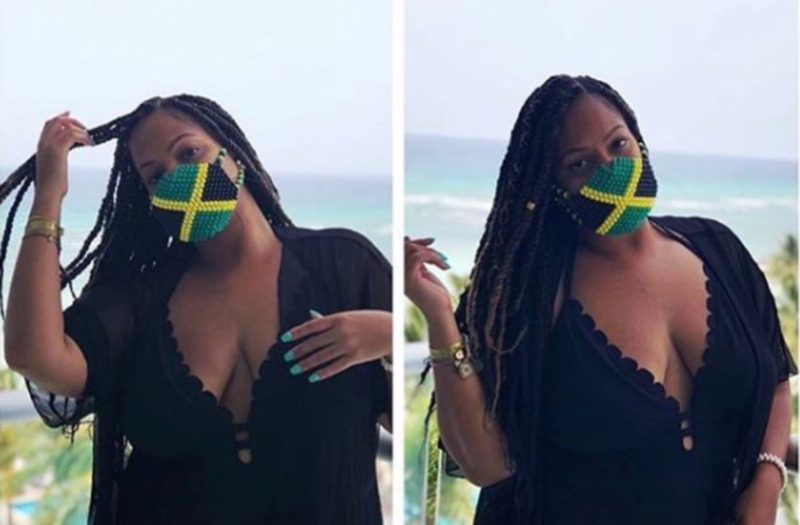 They’re a staple item for j’ouvert and Bunji Garlin and Machel Montano popularized them even more with their ‘Buss Head’ merch. However, UberSoca patrons took face masks to another level wearing face masks bejewelled in their country colours. You can get yours made with Masks by K.
Why not show off those muscles and where you’re from with flag compression sleeves. We saw many guests wearing these around the ship, leading us to play a game of ‘Guess the Sleeve’. Get your own flag compression sleeve on Amazon here and here. Bedazzled mason jars aren’t exactly new but we did notice a lot of patrons rocking mason jars in the colours of their home country. Show your country pride while sipping on your favourite drink on the road. Get your mason jar custom made in time for the road with Nicole Creatives.